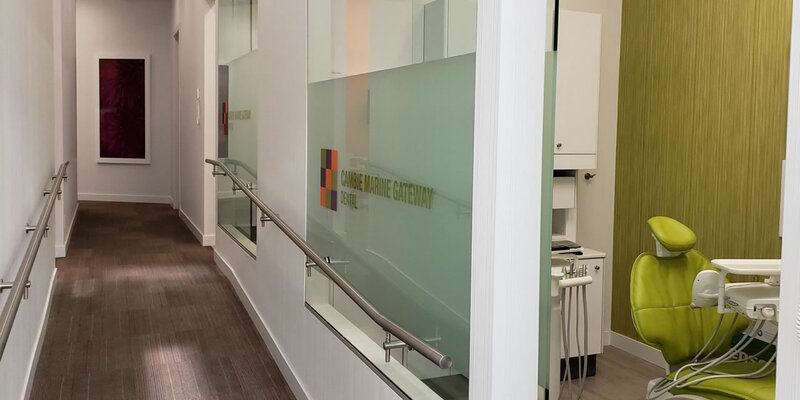 Cambie Marine Gateway Dental is the best dental clinic I ever been here in Vancouver. I have seen 3 dental clinics before but not as great as this one. Clean environment and adorable environment (while you can watch tv while they're doing your teeth) Friendly and professional staffs, great services and especially close to transit so easy to go to.. I will definitely recommend it to my family and friends!! 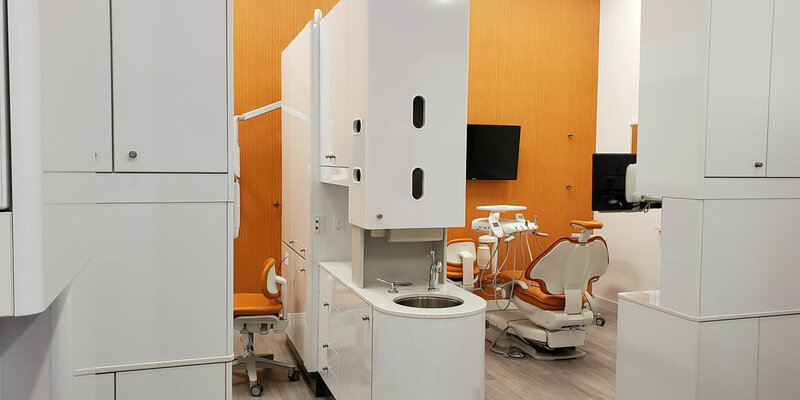 I’ve been attending this dental clinic since January 2019 and I must say they are the most amazing professional and friendly staff that I have ever been serviced by. The dentist and hygienist engages with you to explain what they see you need and they and the staff work with you to improve and ultimately completely remove any dental issues which may arise in the future. 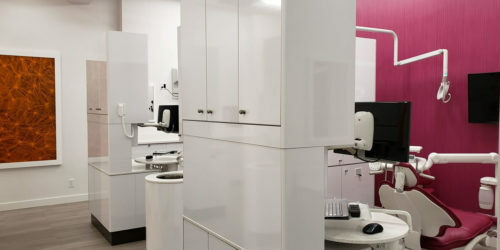 The office is full of vibrant colours reducing the anxiety associated with dental care visits. Awesome team of people you should go see one day. Dr. Fallah is a high caliber dentist with whom I have full confidence referring my friends to knowing that they'll be under top notch professional care. The auxiliary team are well versed in their respective roles, professional and friendly. Upon walking through the door and entering the space, you'll know that your experience is going to be different. It goes beyond technical clinical work, it's about relationship based dentistry. The earlier your trust is earned the more fulfilling is the result. The brand new and state of the art facilities along with the impeccable service generates a memorable experience. I highly recommend this office to anyone looking for professional, caring dental care. In addition, the office decor and color scheme are great! The green color in the hygiene room suits me well, it being the most restful and relaxing color for the human eye to view. The elegant high ceilings interest me with its appealing sense of space, air and light. It's a great office for a relaxing, health centered care! Went in recently for a cleaning and this place was amazing. Not only do my teeth feel great, the staff was super friendly & the location was very clean. Would definitely recommend this place! !